We are a firm of structural engineers that provide a design service for home owners and commercial property owners. 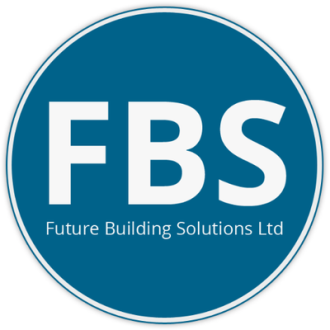 We have a wealth of experience in providing specialist support to both residential and commercial clients, new builds, refurbishments and basements. Registered with the Institution of Structural Engineers since 1985. A structural engineering report is a record of the structural condition of a property at a moment in time. This record concentrates on the main structural elements of roof supports, beams, floor supports, load-bearing walls, columns and foundations. Any house purchase which does not have a structural report misses the opportunity to record the condition and the potential to negotiate the cost of any repairs or remedial work required with the vendor. A structural engineers report often saves more than the cost in saved time, expense, heartache and compensation for remedial works. We offer services for Structural reports in London & Manchester. Our engineers are ready to help with any problem and are happy to deal directly with you, your architect or engineers. Our Senior Engineer has over 40 years experience and has been a member of the Institute of Structural Engineers since 1985. With a wealth of experitise in a wide range of projects the service we offer is next to nothing. We are a firm of Structural Engineers that like to keep it simple for our customers. It can be a complex area however we like to advise and ensure our customers have a clear understanding of what they need. We offer our customers a high level of customer service along with great value for money. Most of our future business comes from recommendation or repeat custom. Temporary Works Design play a fundamental part of many construction projects to ensure that structures are correctly supported to enable permanent works to be put into place. Temporary works are usually removed afterwards for example scaffolds, props, shoring, excavation support, falsework and formwork. The qualification we hold is certified through ice training.